The Petrol Dealers Association of Malaysia has come out against former prime minister Najib Abdul Razak’s claims that the government is helping petrol dealers profit from the new petrol prices. “Najib’s latest statement… gives the illusion that petrol dealers are getting RM30 million every month. “If you divide this by 3,500 stations nationwide, the average increase in gross profit is RM8,500 every month for each station, when the increased cost for dealers for the past 10 years has been more than RM10,000 a month,” it said in a statement yesterday. The association also pointed out that among petrol dealers in the country, only 10 percent are in the high-sales category (exceeding 600,000 litres a month), 67 percent in the low- to middle-sales category (below 400,000 litres a month), while 20 percent sell below 200,000 litres a month. Those in the third category only make a net profit of about RM1,500 a month, it added. 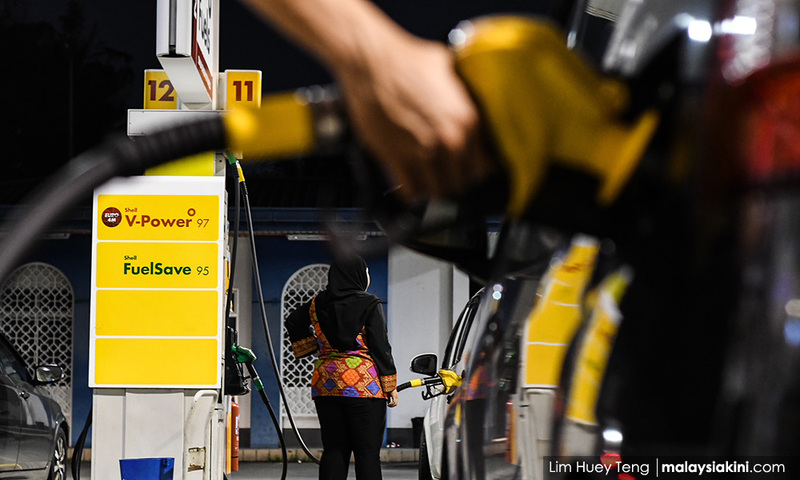 The dealers added that the previous BN government had actually done research on the petrol dealing industry, and found that many dealers qualified for cash aid as they made under RM4,000 monthly. The previous government, the association added, had been urged to review the commissions received by dealers many times, but failed to do so – unlike the present administration, which is at least trying to fix the problem. “If this industry is forced to incur losses, the chain of supply for petroleum energy will be hampered and it will hurt the economy,” the statement read. According to the association, commission hikes in other countries have been in line with government policies or cost of operations – such as in India, where the commission for dealers was increased to 55 percent in 2017. They pointed out that petrol stations are everywhere in the country, which means that when the previous government did not act to save the industry, it inadvertently caused many to lose their jobs. “Even though they (BN government) had done the research and admitted there was a need to increase the commission back then, Najib did not do so before the 14th general election due to worries of going through an election with his waning popularity. “Because of that, the BN government before GE14 made a promise to dealers to raise the commission after the election. 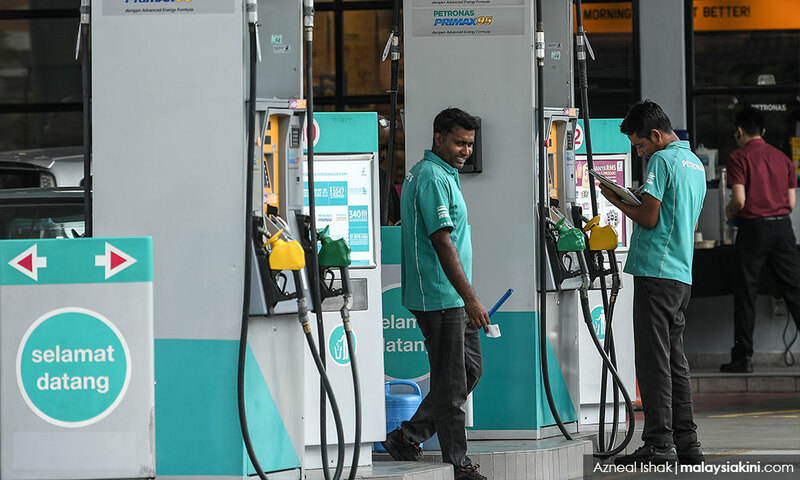 On the other hand, the association said it was grateful to the Pakatan Harapan government for taking all stakeholders into consideration – by lowering fuel prices while increasing dealers’ commissions. “This is a brave step and we respect it. The rakyat deserves to know the component of the automatic pricing mechanism,” they said. Najib yesterday accused Harapan of helping petrol dealers profit from the new petrol prices, saying that the dealers could rake in additional profits of RM900 million a year for RON95 with the new fuel prices. The government yesterday reverted to the weekly float pricing system, according to the automatic pricing mechanism. This saw a fall in RON95 prices from RM2.20 per litre to RM1.93 per litre. However, Najib argued that the retail price for RON95 should have been RM1.90 and not RM1.93 per litre.